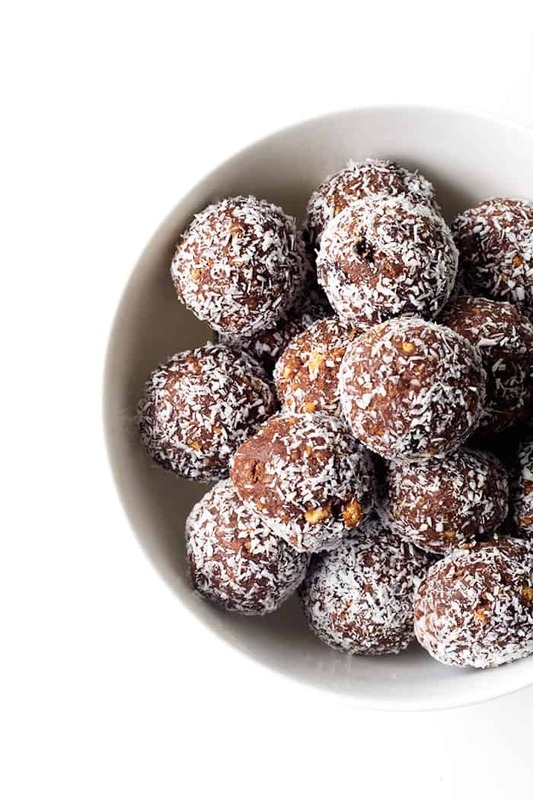 Say hello to six ingredient Chocolate Cherry Coconut Truffles! 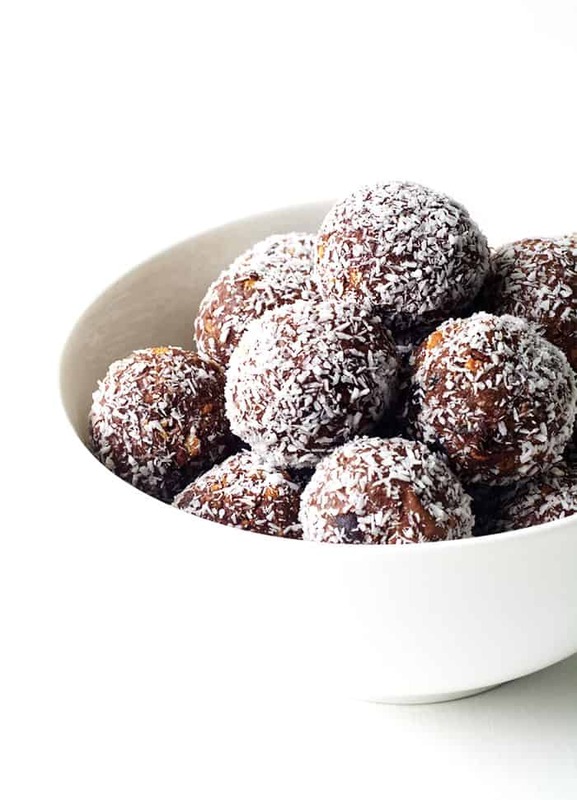 Nothing says Christmas quite like a batch of homemade truffles and these Chocolate Cherry Coconut Truffles are some of the easiest ones going around. 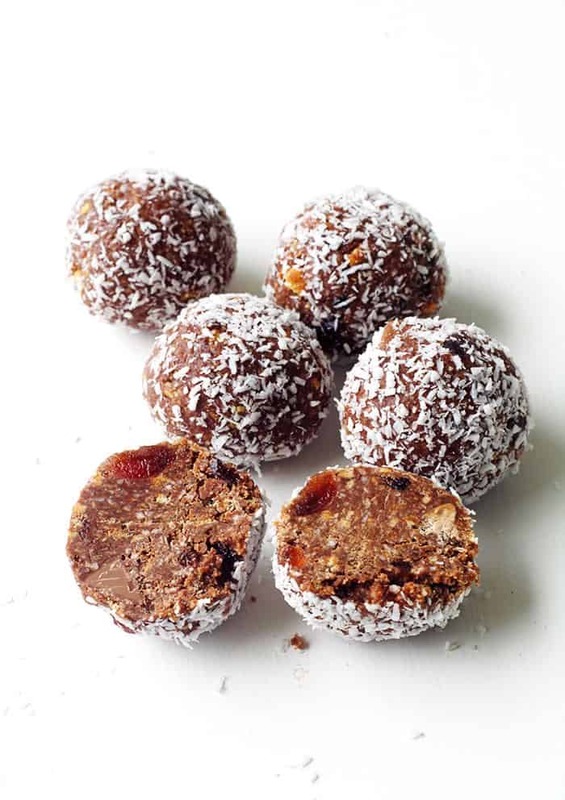 Not only are they packed with glace or candied cherries but they are also studded with coconut pieces, crushed cookies and chunks of milk chocolate, before being covered in dark chocolate and condensed milk. Merry Christmas indeed. 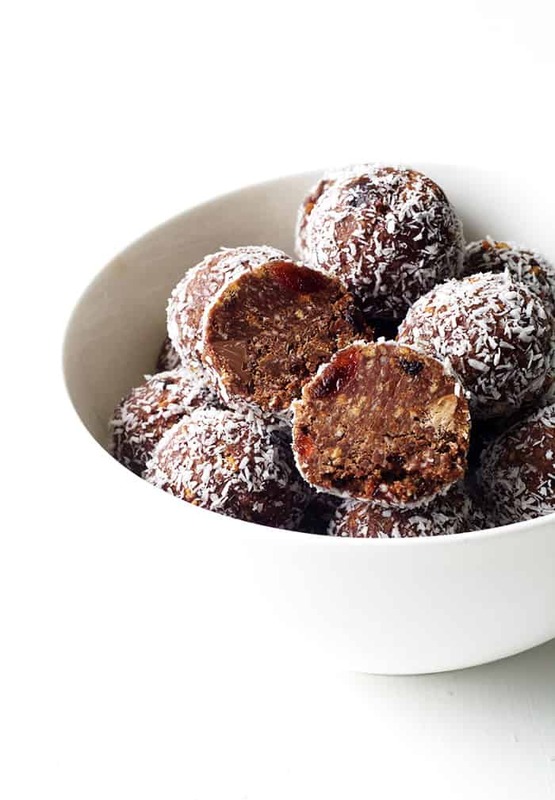 These Chocolate Cherry Coconut Truffles are just perfect for gift-giving. They’re easy to make, easy to transport and even easier to EAT. Simply mix, stir and roll – even the kids will love getting involved! I couldn’t get these chocolate truffles out of the house fast enough because it is IMPOSSIBLE to stop at just one. 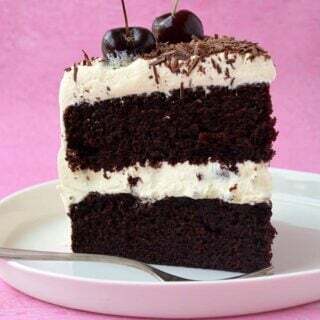 The cherries add a lovely chew and a touch of sweetness, and coconut and chocolate is one of my favourite combinations. Here in Australia we have a popular chocolate bar called a cherry ripe, which features a cherry coconut filling covered in dark chocolate. I’ve taken that combo and made it into a truffle JUST in time for Christmas! 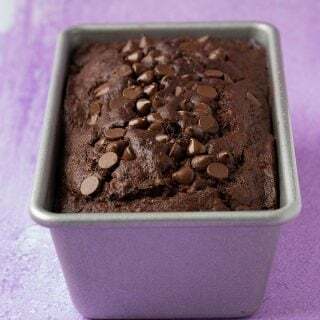 When I was testing this recipe my husband mentioned to me that he tried a chocolate cherry brownie and he loved that it had whole chunks of milk chocolate in it. Inspiration struck and I added chunks of milk chocolate to these truffles just for sweet surprise. There’s also cookie crumbs, coconut and little chunks of cherry. 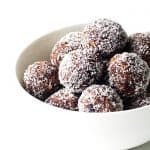 You can roll your truffles in cocoa powder or coconut like I did or even coat them in chocolate. Either way, they make for the sweetest Christmas (or all year round) treat! Homemade Chocolate Cherry Coconut Truffles packed with cherries, coconut, cookies and chunks of milk chocolate, all covered in chocolate cream. 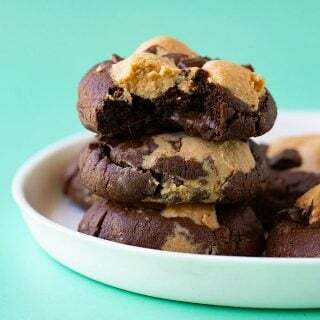 Crush your biscuits or cookies until they resemble fine crumbs, either using a food processor or bash with a rolling pin. Add your crumbs to a large bowl, along with the coconut and mix together. Finely chop your cherries and the milk chocolate and add to your crumbs. Stir well. Melt your dark chocolate in the microwave, then combine with your sweetened condensed milk. Working quickly, pour the chocolate mixture over the dry ingredients and stir well until combined. Cover with plastic wrap and pop in the fridge for 30 minutes. 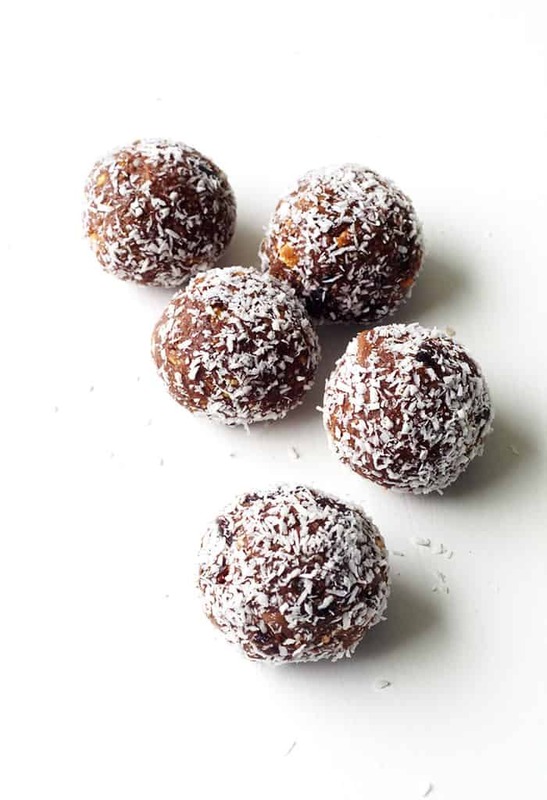 Then carefully roll out your truffles, approximately a teaspoon of mixture at a time, and then roll each truffle in more desiccated coconut. Store truffles in the fridge for up to 5 days. Any store bought plain sweet biscuit or cookie will work fine. Your welcome Josh, glad you enjoyed them. Hi Jessica – I have bought all the ingredients ready to make these, and was wondering whether they would freeze well? I love reading your blog posts and seeing what you call things in Australia vs. in America. We call ours "shredded coconut." No matter what we call things, "delicious" means the same on both continents. And as usual, you’ve come up with something amazing here. I’ve never heard of cherry ripe before, but that combination of cherries, coconut, and chocolate sounds amazing! I could probably be really bad with these and end up eating them for breakfast. 😉Seriously! They look that good.